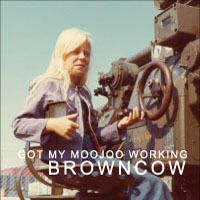 My Browncow album Got my moojoo working from 2003 is now digitally released and distributed to Spotify, WiMP, iTunes and many more digital stores. This entry was posted in News and tagged got my moojoo working, per bronco karlsson on April 20, 2011 by Admin. 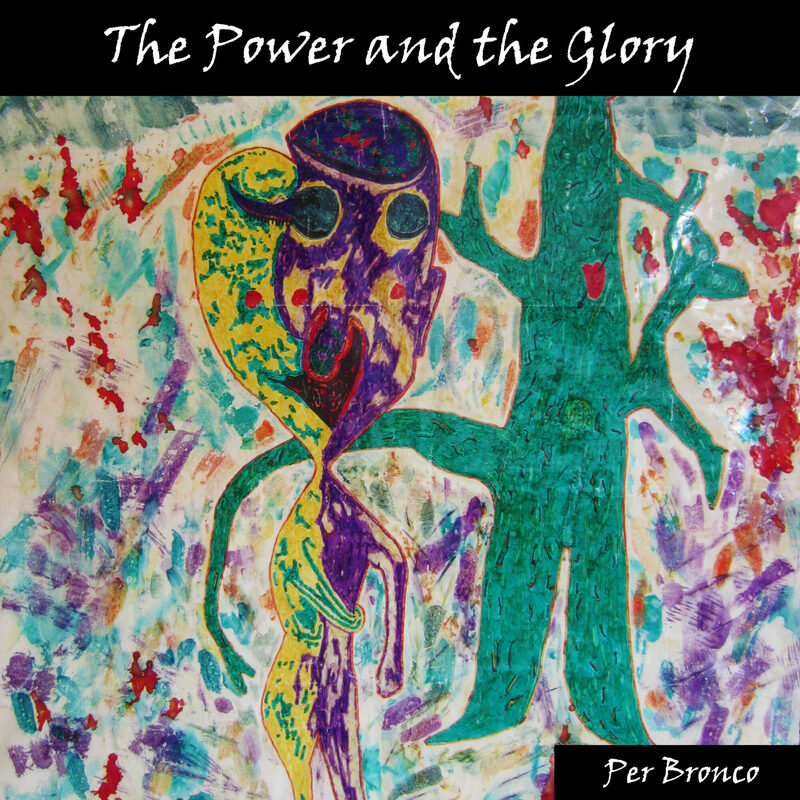 I frankly knew about much of this, but with that said, I still believed it was helpful. Sweet post!